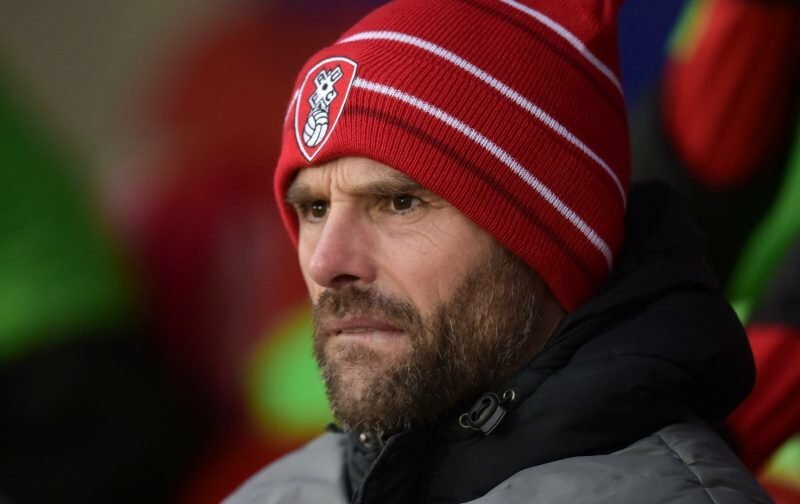 Rotherham United Manager Paul Warne told iFOLLOW that he thought it was mistakes that cost the Millers points at Carrow Road today. And although I can’t not agree with his response to the three-one loss I also have to say that I think some of our mistakes were due to lack of concentration. I don’t think there was much to fault in the first half and we frustrated City and went in at half-time with a deserved lead although I do think that it was obvious in the last five or ten minutes of that first forty-five that Norwich were getting into the game and looking more comfortable on the ball. Which I know, sitting in the stands, meant that the hosts were going to come out all guns a-blazing in the second half. Which they did and I don’t think we could handle them. Warney says he thought City’s first goal was a good one which again I agree with. But the second and third goals were handed to them on a plate. The Millers Boss says he was frustrated with the last two goals and I think so were the five hundred or so travelling Rotherham fans. Norwich City Boss Daniel Farke said it was important for his team to be patient agains the Millers this afternoon. I bet he is. I think we made Norwich look ‘ordinary’ in the first half but they showed us how to play football in the second half this afternoon. It was good that the Millers went in front because, as Mr Farke says, the first goal is important. But it’s only important if you can actually hold onto that lead, which we surely have to learn to do.